The Distribution Service makes it easy to upload promotional assets (with an associated link or action) and push it to your live apps. Marketing: will be shown to users that are not signed into to the app. This can a prompt to get users to either login to their account or purchase a subscription from the app store. Private: invisible until a user logs in or purchases a subscription. Title: an internal title name for the promo slot. This is not seen by users. Action Link: This is the action you want to happen when the user clicks on the promo, you can include a live URL or an internal action within the app. 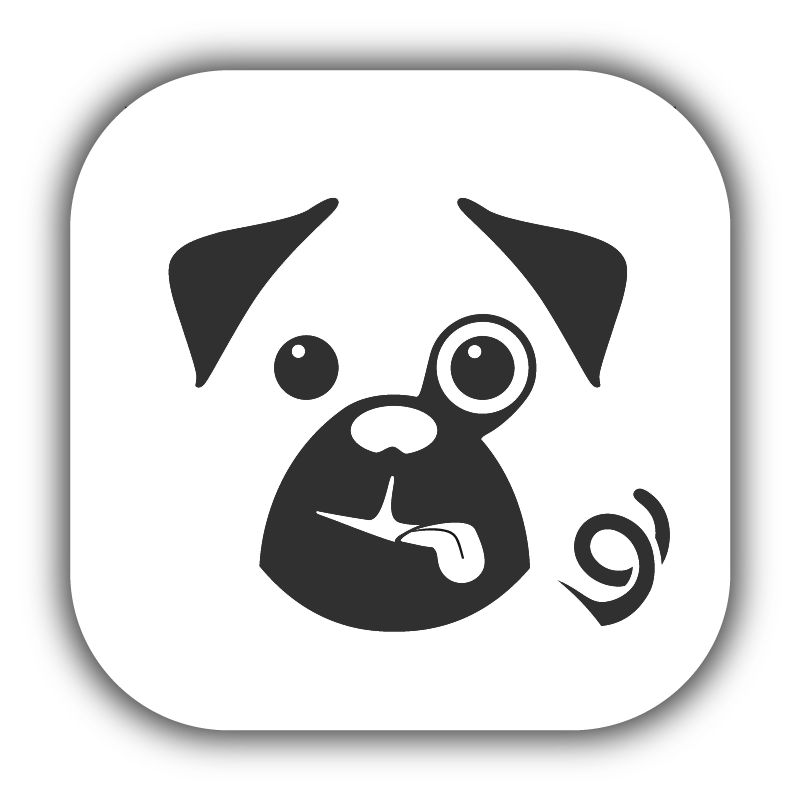 pugpig:// - This will open a specific native screen in your Pugpig app. Simply enter one of the following: login, settings, scrapbook, account or subscribe. If you are using more than one auth provider you need to link like login?CDN which will open the varying third party accounts. http:// - Select this if you are linking to a http URL. https:// - Select this if you are linking to a https URL. itms:// & itms-apps:// - Select this if you would like to link to another app in the app store. Get the link from the iOS app store. For Google Play links use https://. What is the difference between itms and items-apps? If you use an itunes itms:// link, it'll open it normally in the store. If you use an itms-apps:// link, we'll intercept and use the StoreProductViewController. On old apps, this will just do the same as above. The link MUST be well-formed, with a proper product id and any affiliation links. Choose File - You can upload either a .png or .jpg file from your computer. The image size cannot exceed 1MB. The recommended image sizes are as follows. You can also see this by clicking on 'More Information' below the promo slot page. Publish: All promos are added to your preview feed, select this box if you want to add your promo to your live feed. Feeds: if you have multiple content feeds you can pick and choose which feeds you would like the promo to appear in. Filter: If you have filter groups setup (e.g. a filter for U.S. editions) you can set the promo slot to appear only within that filter group. Platforms: this is where you set the particular platforms you would like the promo to appear in. If you have a promo geared towards just your iOS users you can choose iOS Phone or tablet or both. Hero - This will include the promo above edition covers in your edition selector, before the most recent edition cover. Grid - This will place the promo slot among the edition covers. ToC - This will include the promo at the top of the Table of Contents. Banner - Similar to 'Hero' you can set the banner to appear at the top of the storefront for your web reader. Spacing For situations where multiple 'grid' promos are required, this is the suggestion of distance between each promo. The placement is not absolute, but relative to each other. The spacing is interpreted as the number of covers. Once you click Submit the feed will be automatically updated and the promo will immediately appear in your app.